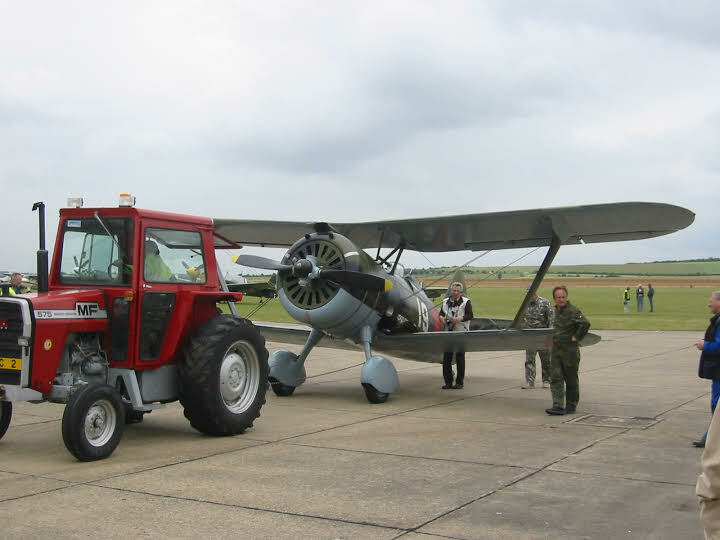 Flying Legends is always a highlight of any airshow season, the team behind the show always manage to secure something we haven’t seen before. 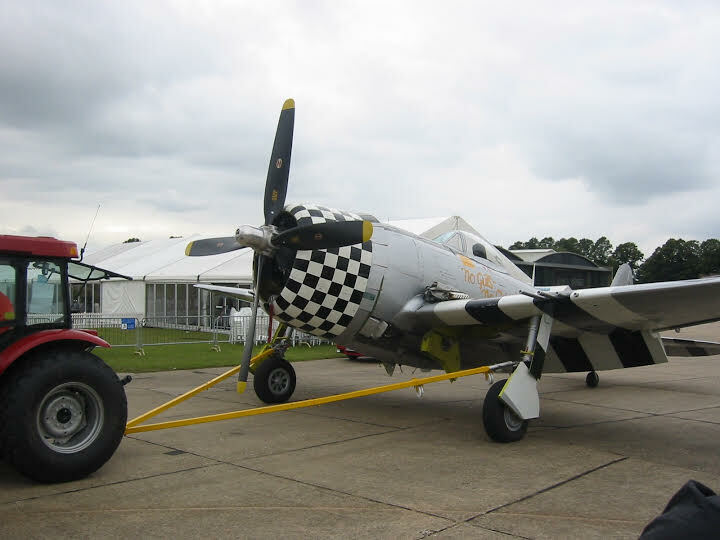 2004 was certainly a vintage year for Legends, rather than a review of everything that happened at the show, I thought I would use it to illustrate just how much the airshow scene has evolved 10 years on. Legends always has its stars and 2004 was no exception, with Stephen Greys latest acquisition; P-39 Airacobra “Brooklyn Bum 2nd” filling the role. The aircraft had been shipped over from Chino and was to be reassembled ready for the show. I remember being at Duxford on the Friday of the show, waiting for the p-39 to take to the skies, after numerous engine runs and tweaks Steve Hinton took the aircraft up for a test flight late on in the afternoon. This was the first time I witnessed the aircrafts characteristic “speed taxiing”, which was no doubt due to overheating. It certainly became a distinctive feature of the p-39 during its time at Duxford. The P-39 waiting in the hangar on the Friday before the show. 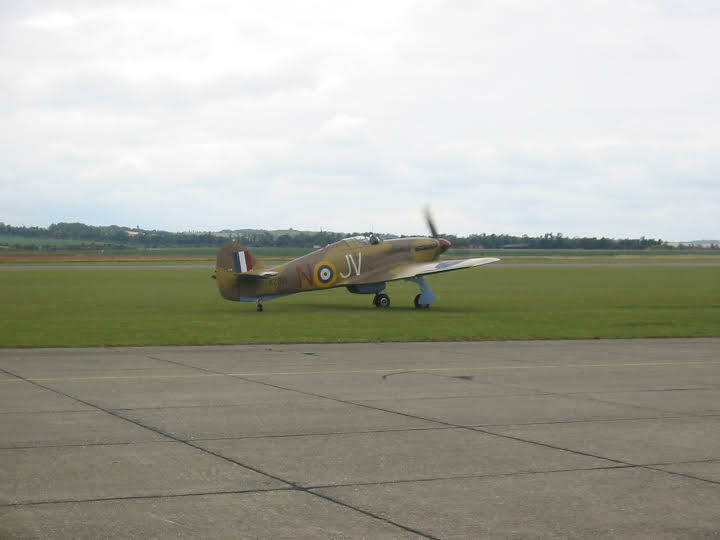 It was a unique aeroplane to see over Duxford and more importantly, to hear, with a center-mounted engine, a large amount of reduction gearing was required to reach the propeller that causes the most unique whining sound from the engine. 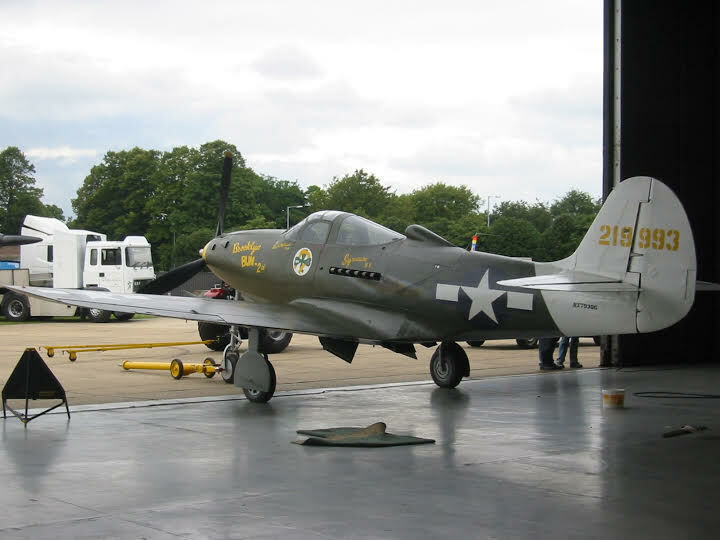 The P-39 had a relatively short stay at Duxford, departing in 2009 back to the states. 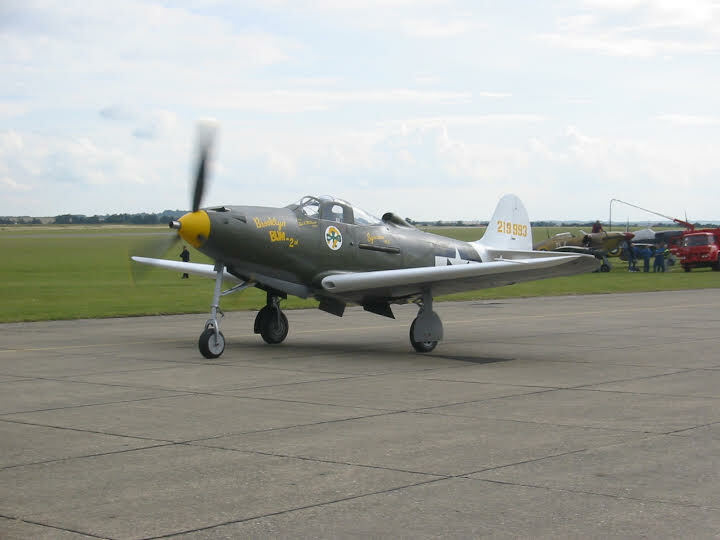 While there was much fanfare and press prior to the P-39s arrival, the same can’t be said for another act in the 2004 show. Arriving on the Thursday before the show with no prior announcement was the unique Polikarpov I-15. Having been put together on the Friday morning the aircraft was flown around lunchtime and tested with a very thorough and jaw dropping, tight aerobatic display that I’m sure anyone who visited the show will remember clearly. The aircraft ended up staying at Duxford for a few years before returning to Russia. 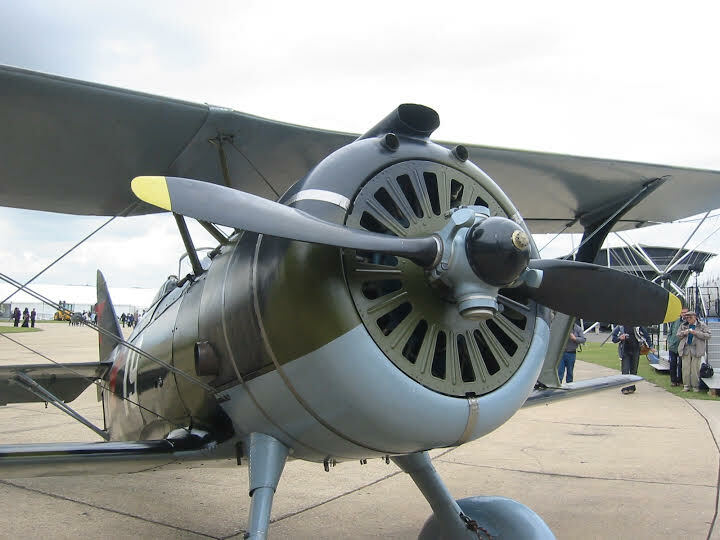 It is notable that the Polikarpov was also the true last Legends “Surprise” kept almost to the day of the show, no doubt as this was just before the internet community really took off. Looking through pictures of the event there are of course the usual suspects, as well as a few aircraft that we all took for granted while they were here, the Tigercat for example, which was to leave for America in 2006 as well as the P-47 “no guts no glory” and the rare Hurricane Mk VI, which went the same way. 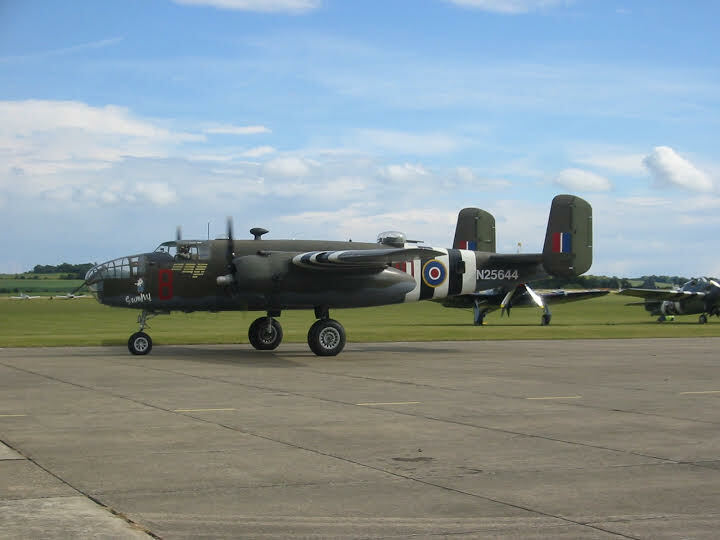 Another “Old Friend” that is no longer with us is the old Fighter Collection B-25 Grumpy which left some years ago now. All of the above aircraft had become such regular performers for well over a decade it seemed so unlikely back then that they would ever depart. Looking back now its clear to see that we got a number of equally interesting aircraft replacing those that have left in the last 10 years or so. 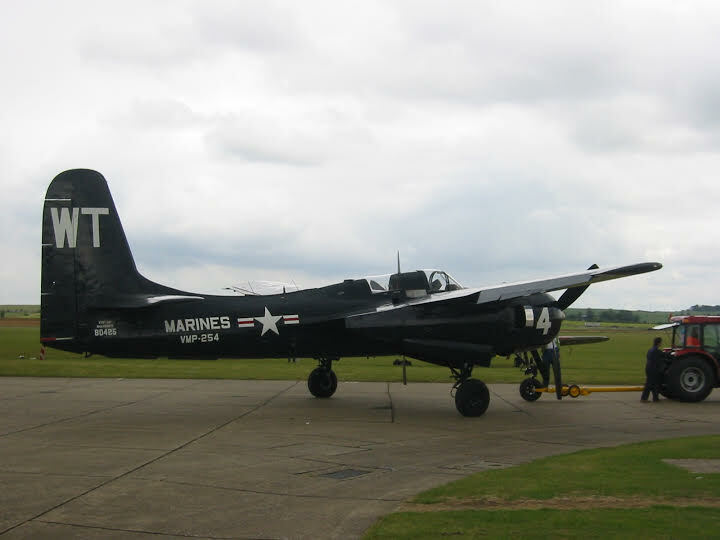 It is of course refreshing to have these aircraft rotating and keeping airshows such as Legends fresh, but it does make you stop and take note of what we currently have in this country. The scene is ever evolving and by the looks of it next year is set to have another influx of interesting types making their UK debuts. The Airshow is actually called Flying Legends. The ghost part was in reference to old performers! It is held over the 11th and 12th July. One of the best in the world well worth a visit!